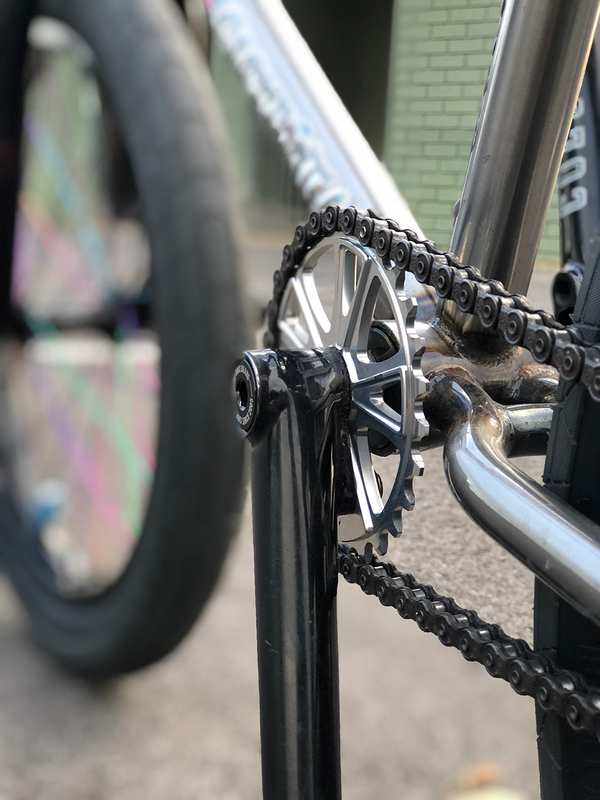 99 Bikes here in Australia have been long time supporters & stockists of our ranges over the years & are not new to BMX. 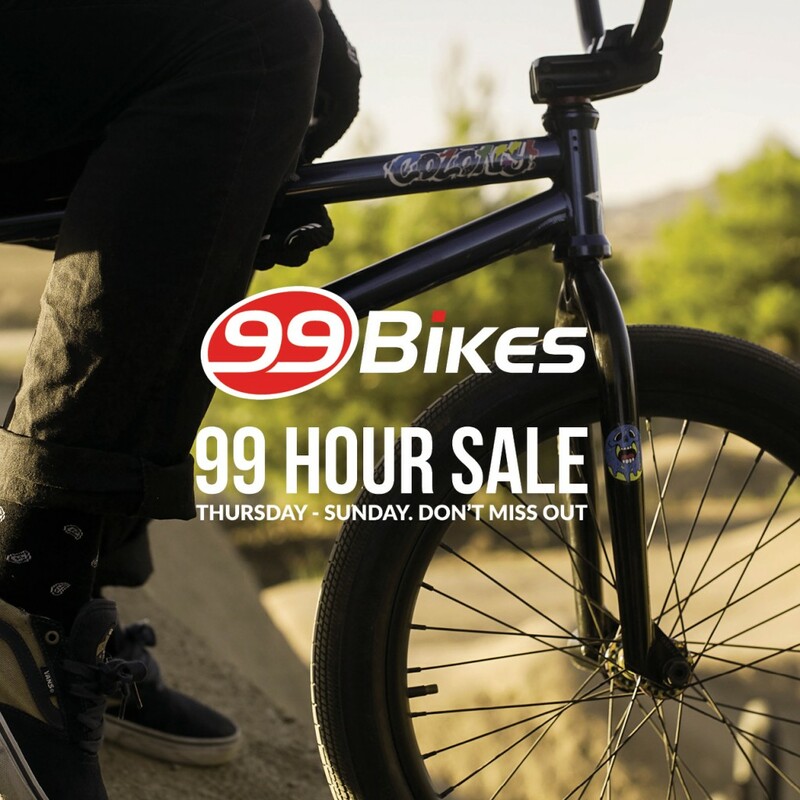 For all their customers new & old, they’re throwing a huge 99 Hour Sale ending this Sunday. So get into the nearest 99 Bikes store near you to get yourself a great deal on a brand new Colony complete bike & more.